Being an Illinois resident, I look forward to the Monarch Award's every year. 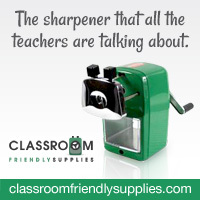 The Illinois School Library Media Association compiles a list every year. Librarians across the state have the student vote on their favorite Monarch book. If you had to ask me to choose--I could never choose! I love the variety of books that are included in the nominations. The list is up, and I'm in love! 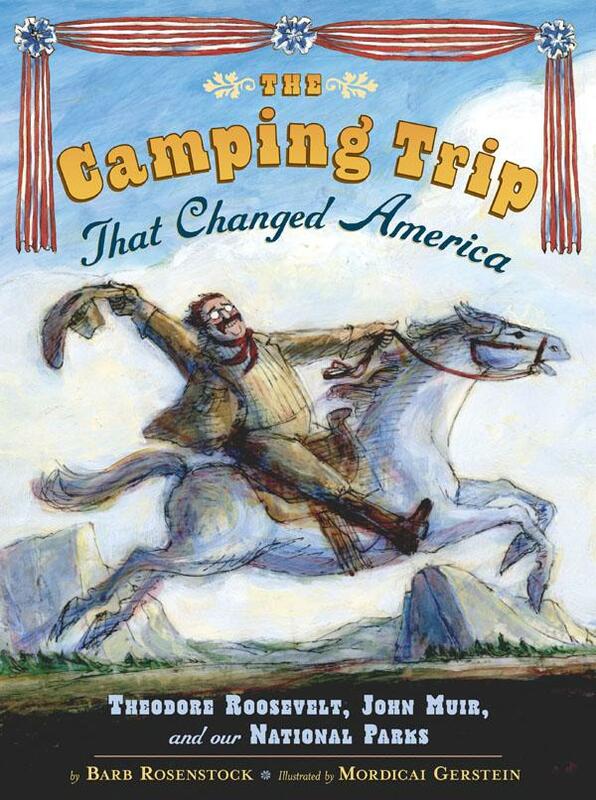 I just read this book, and I'm inspired to read, learn, and discover the National Parks! There are so many resources on the internet. President Teddy Roosevelt went camping through Yosemite with John Muir. 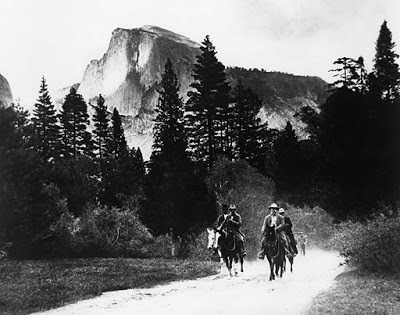 At first, Muir was reluctant to take Roosevelt because he thought it was a political stunt. 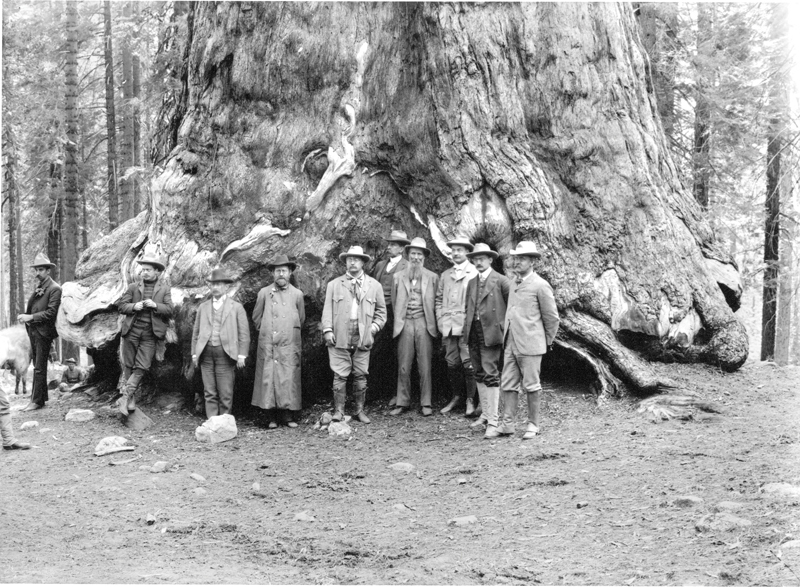 However a friend convinced him that Roosevelt truly loved nature and the trip did inspire Roosevelt. He designated five national parks during his term, and created the Antiquities Act of 1908. This enable Presidents to declare historic or prehistoric areas and National Monuments. 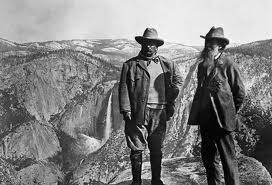 John Muir in his book Yosemite wrote this about Yosemite: "But no temple made with hands can compare with Yosemite. Every rock in its walls seems to glow with life. Some lean back in majestic repose; others, absolutely sheer or nearly so for thousand of feet, advance beyond their companions in thoughtful attitudes, giving welcome to storms and calms alike, seemingly aware, yet heedless, of everything going on about them."